Complete your bug out bag with the ASR Outdoor Black Braided Technora Cord! 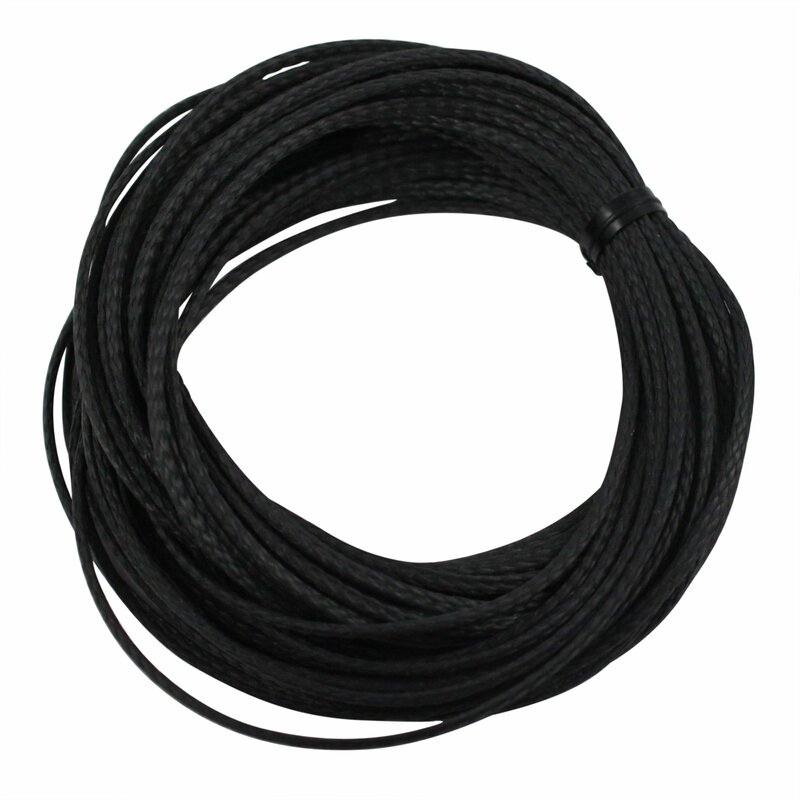 The 400Lbs Braided Technora� Survival Cord by ASR Outdoor is an essential item to bring with you on any outdoor trip! 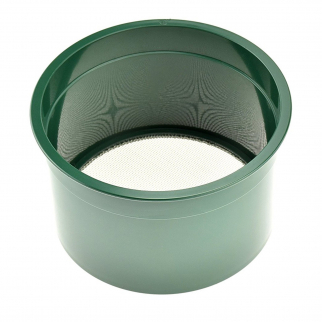 Gold Rush Sifting Classifier Sieve Mini 6 Inch Prospect Pan 20 Holes per Sq Inch $ 8.99	• 53% off!